Utile is working with the City of Gloucester on a downtown planning study. This study focuses on strengthening the downtown core and will be linked to the harbor planning process that the City recently began. 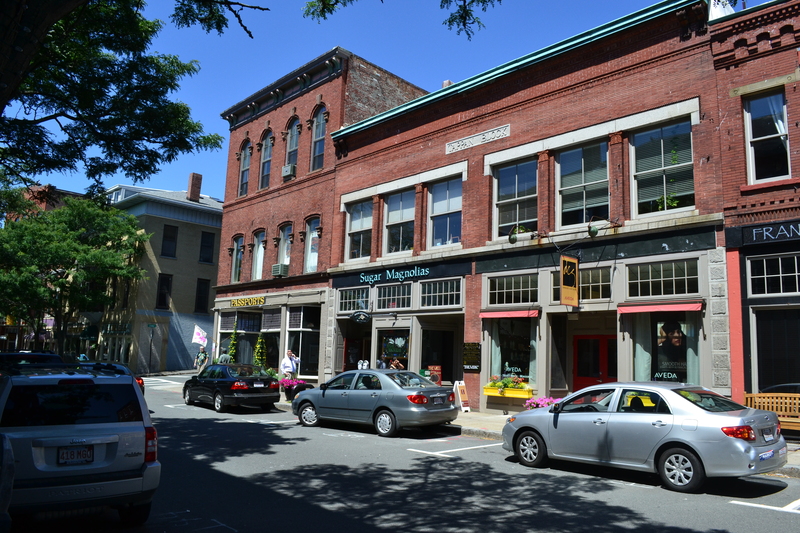 “Having a vital downtown is really a tremendous asset for Gloucester’s economy and the whole region,” said Peter Webber, senior vice president at the Cape Ann Chamber of Commerce. “There’s a healthy balance of diverse retail,” said Tim Love, principal of Boston urban planning consultancy Utile, who is working with the city on the public meeting process. But some problems stick out. . . . A cluster of vacancies would allow the city to act as curators of the downtown — asking “What is missing?” — and creating a more cohesive plan for Main Street, Love said.